I have worked as a research engineer and scientist for more than 36 years. 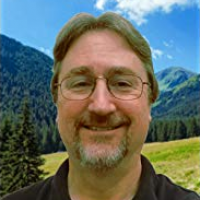 An avid reader of science-fiction and fantasy since high school, I began writing my first novel around 2009. I also enjoy writing short stories, and love a good plot twist.